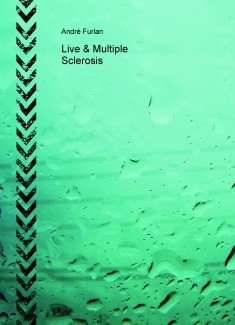 I want to talk a little about my experiences as having multiple sclerosis. Excuse me if there are any mistakes in the translation ... I used the google translator. The most important thing is not to lose the joy and faith.